Recently Nintendo has announced that they're hosting a Fire Emblem Expo event on May 4, 2019 at the Zepp Tokyo venue. More information will be revealed during the next TCG Fire Emblem Cipher live stream on December 8th at 8:00pm JST via YouTube and NicoNico Live. 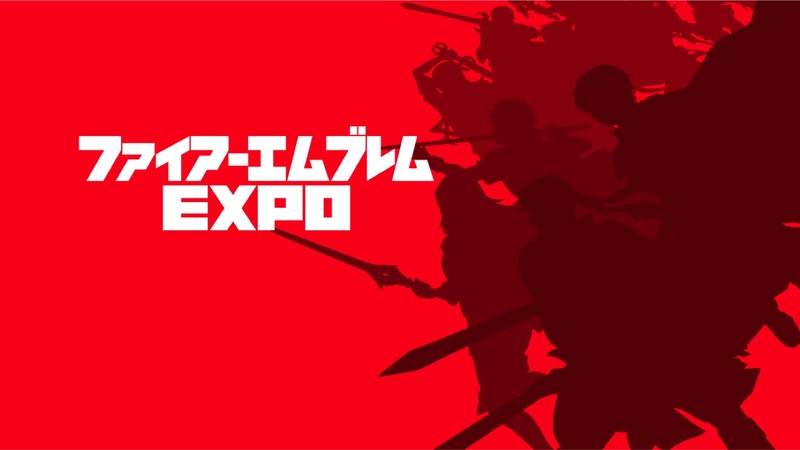 Tickets for Fire Emblem Expo 2019 will go on sale on December 28, 2018 at 6:00pm JST. Be sure to visit the event’s official website here.